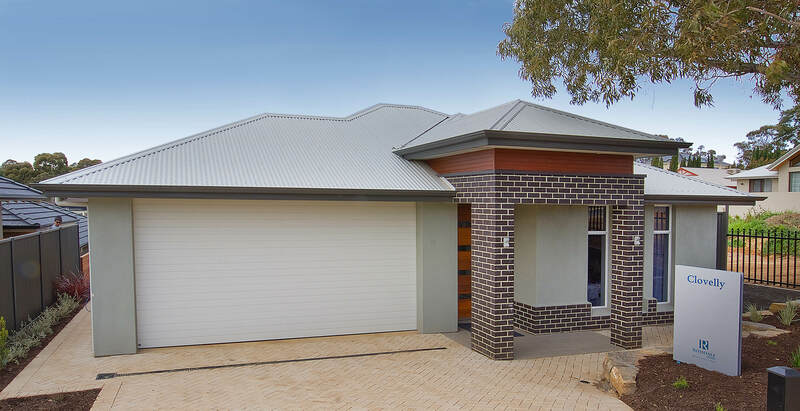 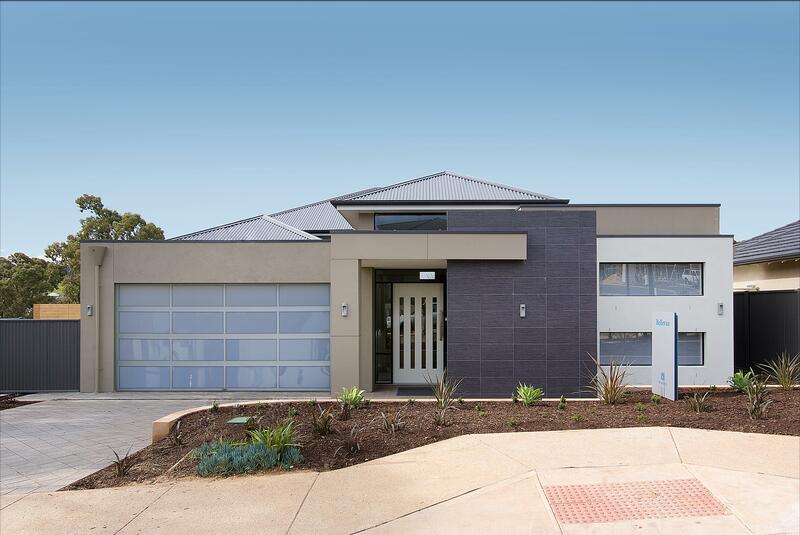 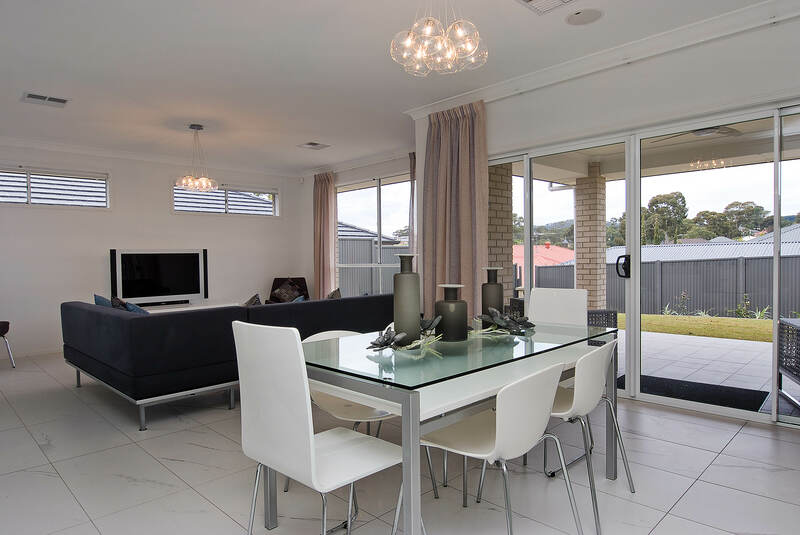 Rossdale Homes is one of South Australia’s most respected new home builders, a proud family owned company that has been building award winning new homes designs since 1980. 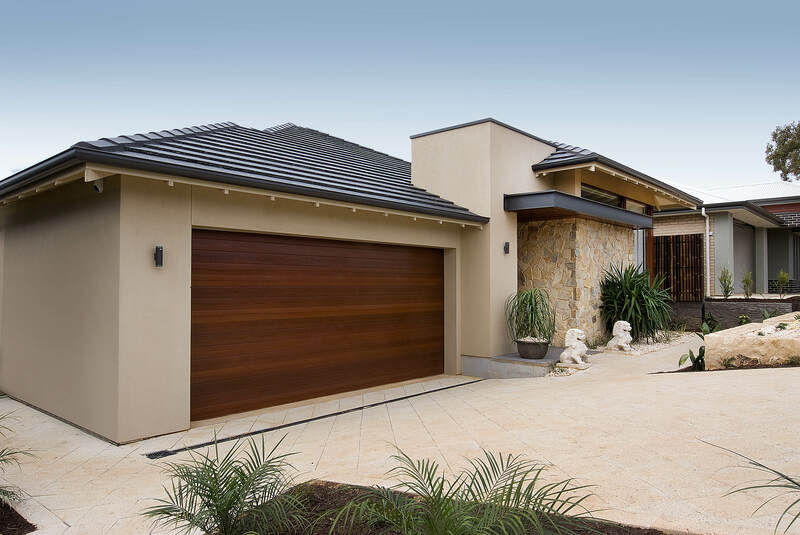 With more than 30 years financial and building experience, Rossdale Homes are strong supporters of affordable, quality new homes as seen in our many display villages. 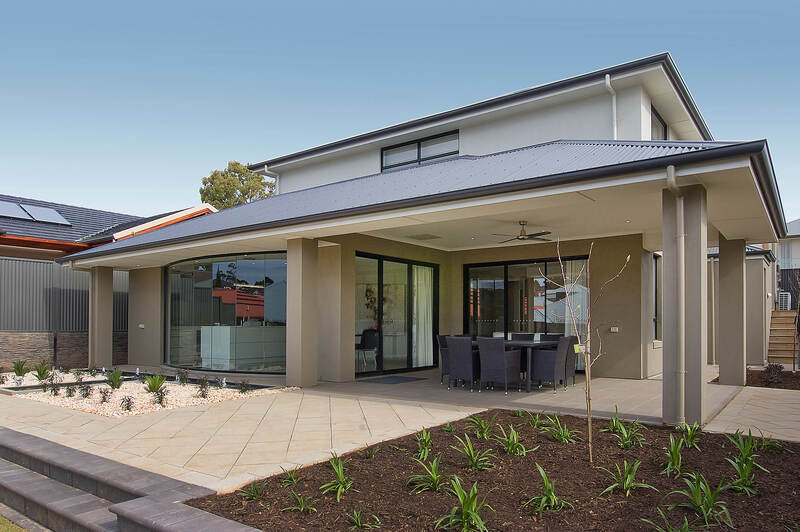 To achieve this, they have listened carefully to their customers input, strived to meet their needs and developed a tradition of providing exceptional service that is tailored to the customers individual new home design. 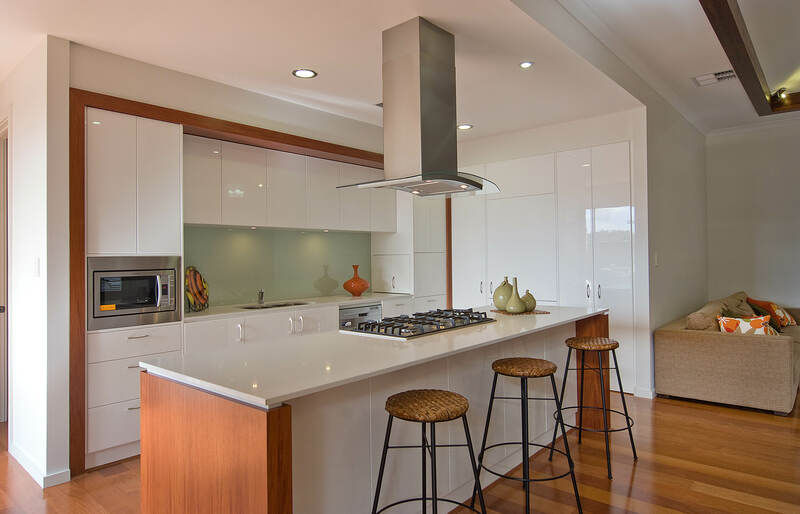 We have sustainable options for your new home too, check out Green Living.